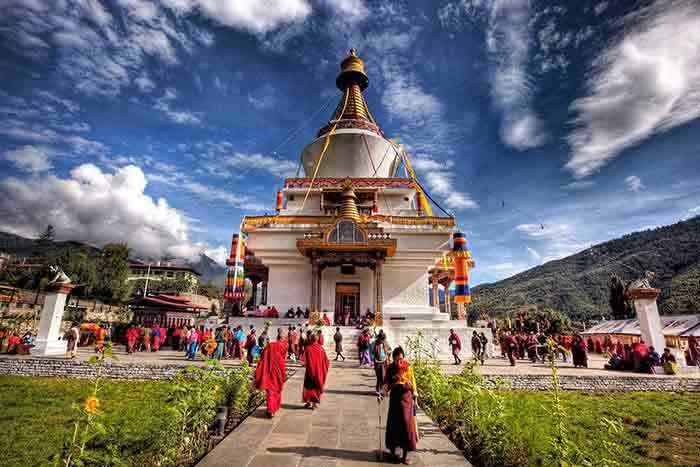 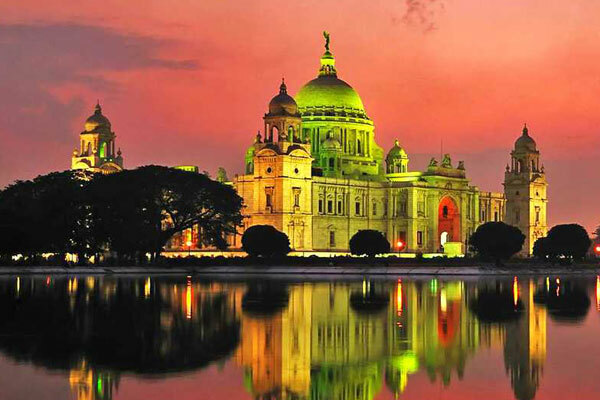 Naturewings is a famous tour operator for it's guaranteed services - Bhutan, Nepal, Sikkim, Darjeeling and other north east India packages. 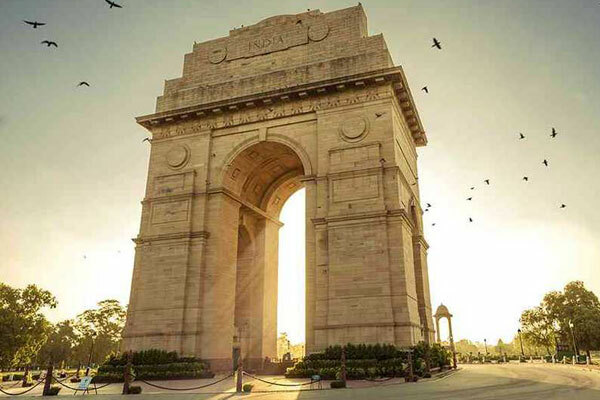 NatureWings not just act as a booking agent but help the tourists to choose the right option out of many available options based on their preference on Budget, Hotels, Age Group, Activity preference and obviously choice of meals etc. 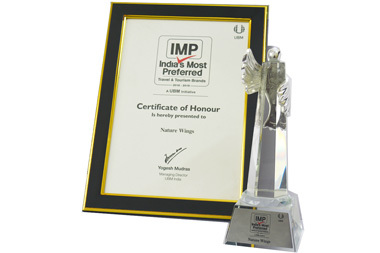 NatureWings also provides the ticketing for the Bhutan Sector and other Domestic sectors. 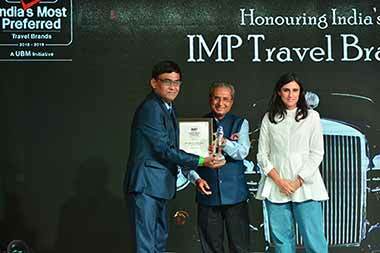 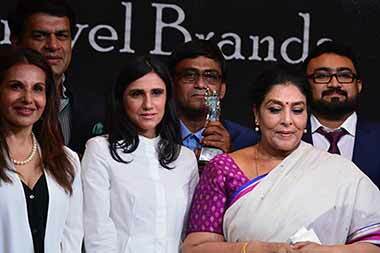 Naturewings - "India's Most Preferred Travel Tourism Brand", Awarded by UBM India. Flat 17 , Yurung Building , Chamzangtok, Thimphu.